Entire books have been written on social media strategies, and social media classes are abundant. 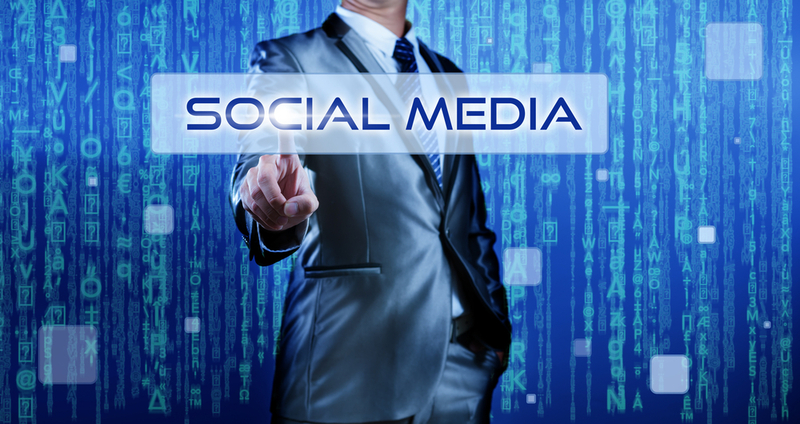 Indeed, social media is a complicated marketing method with much to master. While you’re learning the ins and outs of social media, put four simple strategies to work. Your followers will be impressed! 1. Add Personality to Your Social Posts – You’ve heard it said a million times: social media is social. In most cases, this isn’t the place for corporate speak. Of course, you’ll still need to be professional but this doesn’t mean you can’t add a little personality to your posts. The goal is to be seen as approachable, credible, and knowledgeable, but also as a person. This means interacting with your followers. Your followers will add comments and ask questions, so make sure to respond much as you would respond in person. Your responses shouldn’t sound scripted or canned; they need to be authentic. A little humor, in good taste, goes a long way in adding a spark of personality to your social media posts. have always been popular on social media sites. They will get shared and liked, even if you simply post the text. If you really want them to shine, consider pairing your quotes with an image. Some Twitter users, for example, have reported that their tweets with images receive 150 percent more retweets than those without images. They also get more clicks and favorites. Your timeline will look much prettier, and you may find that your followers like them even better. 3. Make Your Social Media Sites a Hub of Value – Do your followers know that any time they visit your social media page or see one of your posts in their feeds they’ll receive something of value? They should! Help them to understand your expertise by continually adding value. If they look to you for expert dog training advice, then stay true to your mission and offer expert dog training advice! Your followers don’t want your opinion on the latest crisis in the Middle East or tips for brewing coffee. However, because adding a little personality to your social posts is a welcome relief, your followers might enjoy a photo of you training your dog to sit and wait patiently while you finish drinking a cup of coffee. Again, think how you can add value and deliver on your mission with each post, including the occasional humorous photo. In this example, you might include a quick training tip on how to use the “wait” command to teach your dog to wait patiently while you get your caffeine fix. 4. Diversify Your Social Content – Have you ever followed someone who only tweets inspirational quotes or who only shares links back to their blog posts? How boring is that? How automated is that? While the occasional inspirational quote or link to your blog is okay, and endless stream of nothing but the same old, same old won’t wow your followers. In fact, that may prompt them to unfollow you. A better approach is to diversify. Try to get a nice mix between thought-provoking questions, links to interesting articles, special reports, photos, infographics, videos, social media promotions and contests, thought leadership pieces, and fun, but relevant to your audience, content such as cartoons and quotes. When posting a link, add context to it by sharing your thoughts or asking a question. When sharing an infographic, mention one of the more interesting stats and ask followers which stats surprised them the most. No doubt, there’s a lot to learn about social media. Keep these four strategies in mind, and you’ll be off to a fantastic start.